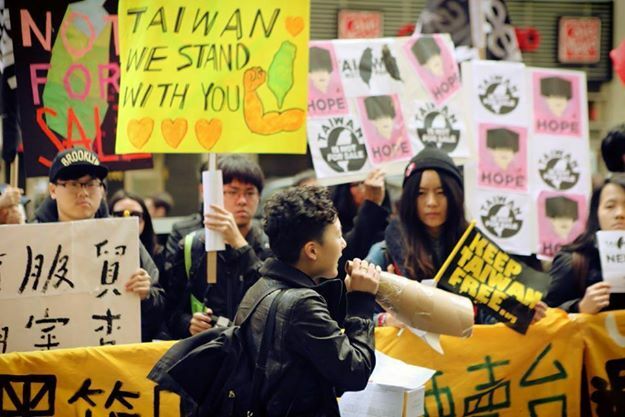 Keep Taiwan Free and its annual rally promotes peace, security, democracy and human rights in Taiwan and seeks to help the 23 million people of Taiwan achieve full recognition and equal treatment in the international community. WHAT: Keep Taiwan Free is an annual rally born from the long-time movement to gain Taiwan membership into the United Nations. 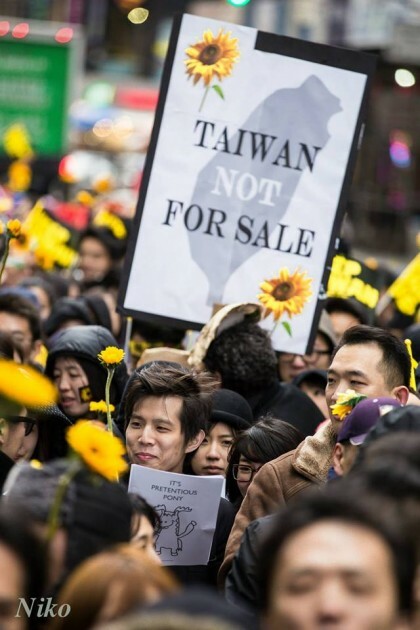 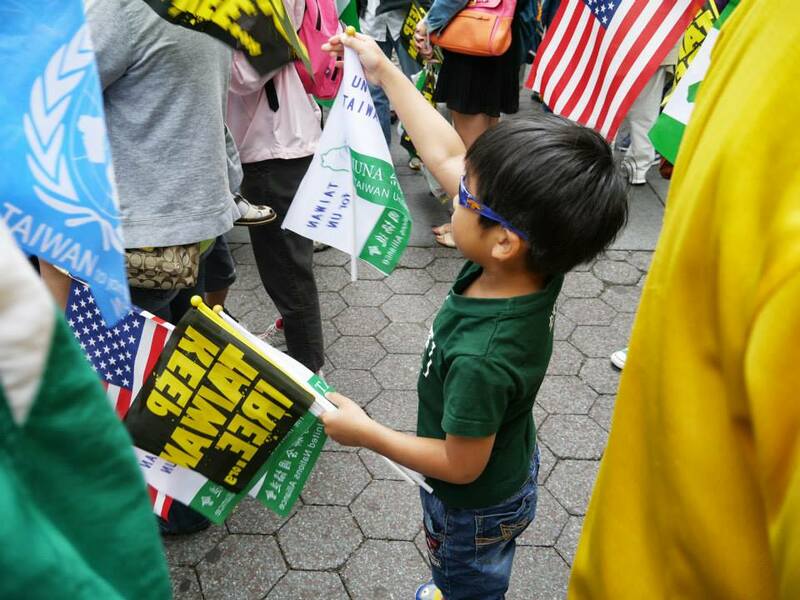 For over 20 years, Taiwanese Americans and supporters in the greater New York area have come together every September (before the General Assembly convenes at the UN Headquarters in NYC) to engage and raise awareness about Taiwan’s history and current situation. Attend the Keep Taiwan Free rally | September 13th, 2014, 1 – 4 pm in Times Square, NYC (Facebook Event Page). 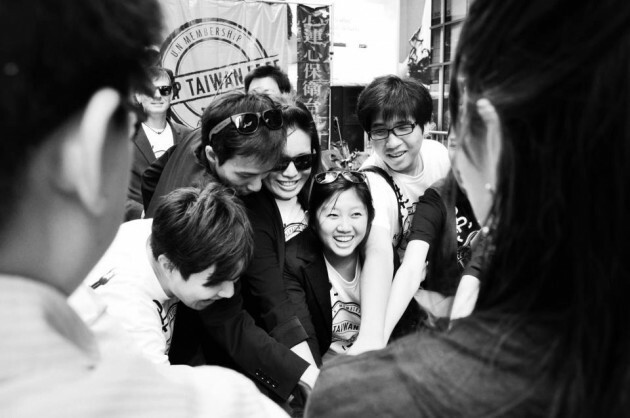 Volunteer for Keep Taiwan Free | Contact Outreach for Taiwan. 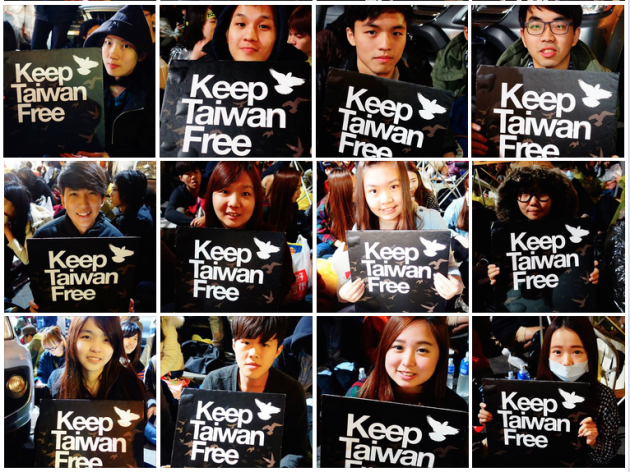 Fund this year’s Keep Taiwan Free | KTF’s Indiegogo campaign ends TODAY. If after the deadline, contact Outreach for Taiwan on other ways to donate. 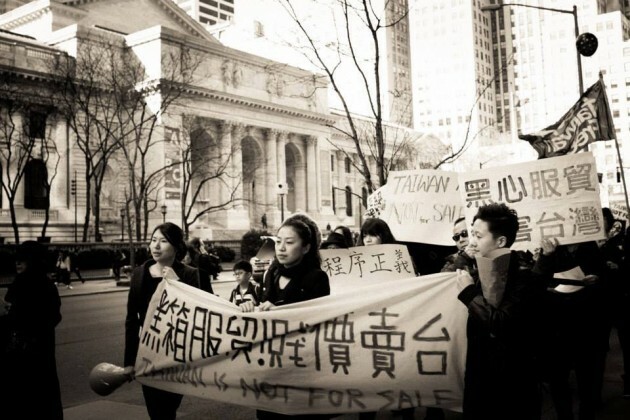 Spread the Word | Not in the New York area? 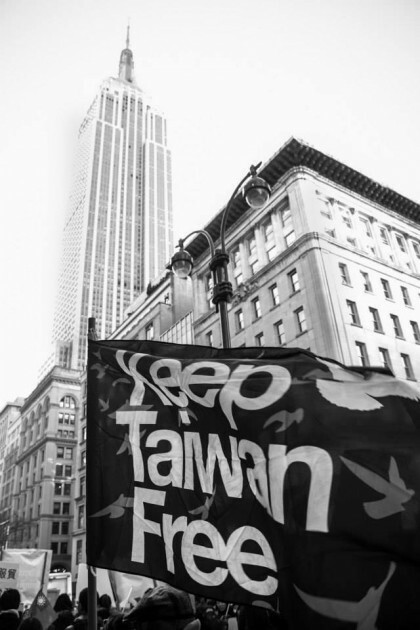 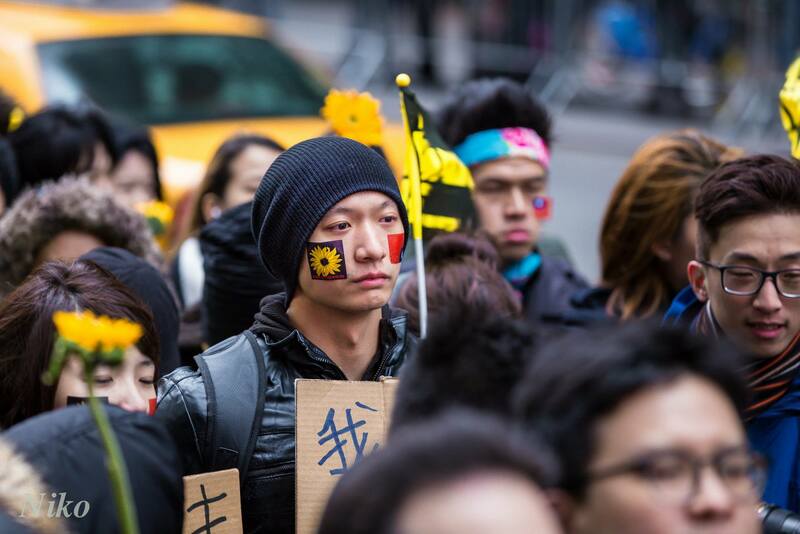 Like the Keep Taiwan Free page, stay informed and tell your New York area friends! See more great photos from the Keep Taiwan Free gallery HERE.